Severn Trent / Amey are undertaking essential repairs to water pipes on Griffiths Drive and access to The Hub will be affected as stretches of the road will be closed from 8am – 5pm during this time. 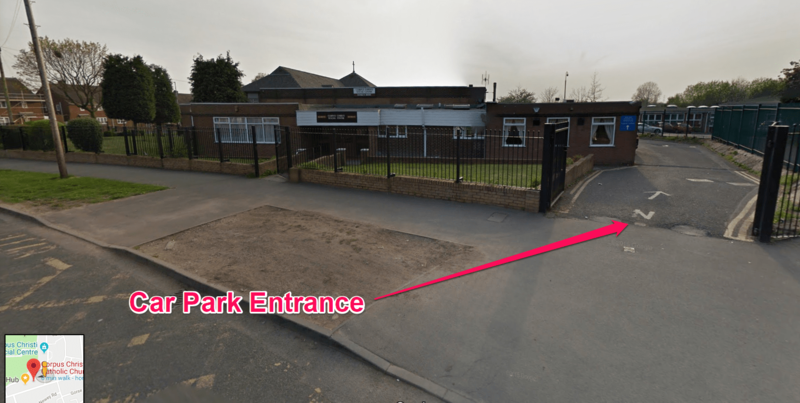 Parking – Our car park will be closed & visitors are asked to park elsewhere. 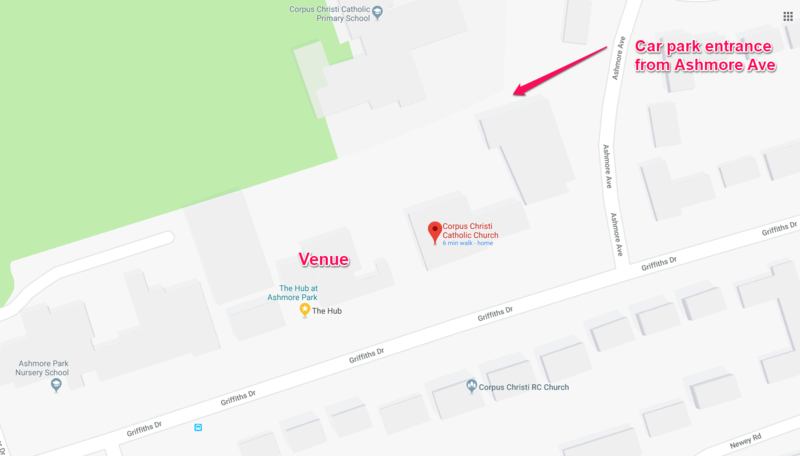 Corpus Christi (next door) have kindly offered the use of their car park – access is from Ashmore Ave and you will need to follow diversions around Griffiths Drive. Disabled visitors and Ring & Ride users will also have to use this route as disabled bays will also be inaccessible unfortunately. The 59 Bus service will be diverted from Lichfield Road; buses will turn left onto Linthouse Lane, turn right at the island onto Griffiths Drive; they will run to the junction of Griffiths Drive and Ecclestone Road and then turn around, and follow the same route in reverse. Peacock Ave and the section of Griffiths Road between Ecclestone Road and Griffith Drive roundabout (just beyond St Albans Church) will not be served during this time. The 69 Bus service travelling towards Walsall will be diverted from Linthouse Lane; buses will continue straight over the island, turn left onto Lichfield Road and then continue along the normal line of route. We apologise for any inconvenience this will cause!